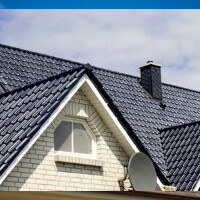 No part of your home is at important as its roofing. Your roofing provides crucial protection to many parts of your home, so it needs to be kept in excellent condition at all times. 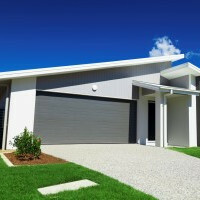 If your roofing suffers any damage, many other parts of your home will be left vulnerable to more damage. 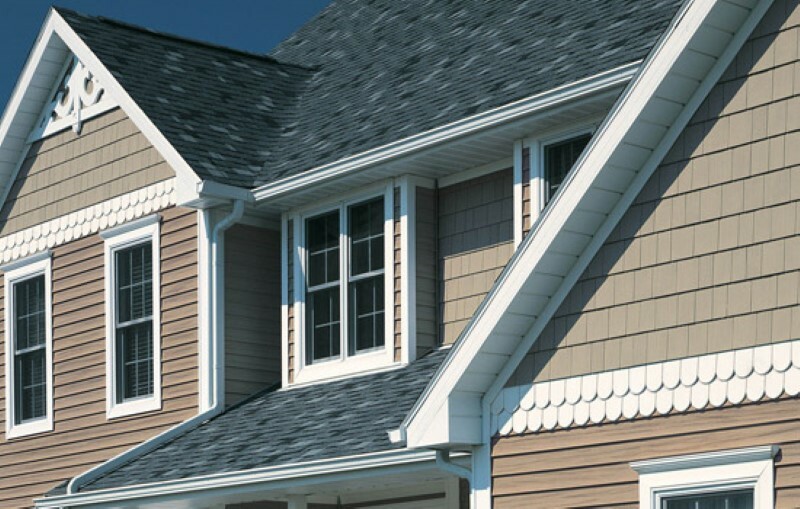 At Nassau Suffolk Exteriors, our professional Long Island exterior remodeling contractors can help ensure that your roofing is always able to provide your home with the protection that it needs. Our Long Island Exterior Services are licensed, trained, and experienced, so whether you need a roofing inspection, roof repairs, or a roof replacement, you can rely on us for high quality workmanship and professional customer service. 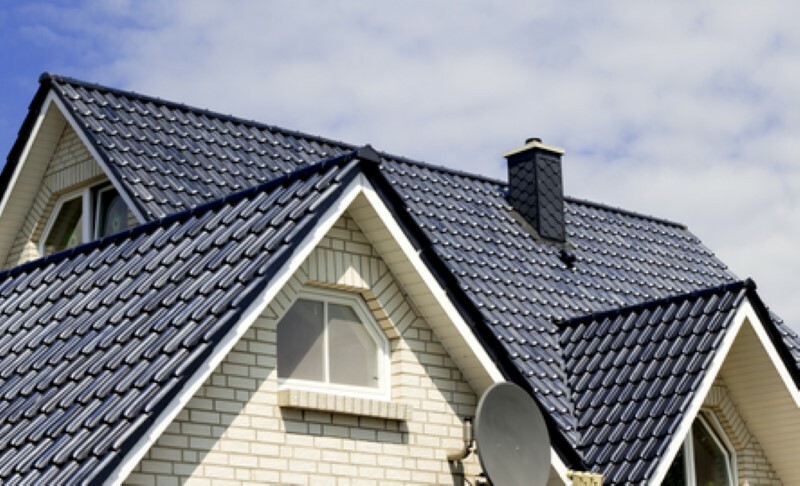 We understand how important your home is to your life, and how important your roofing is to your home, so we never take our responsibilities lightly. We'll make sure that you're roofing is in the best condition possible, and we'll guarantee your complete satisfaction with our work. 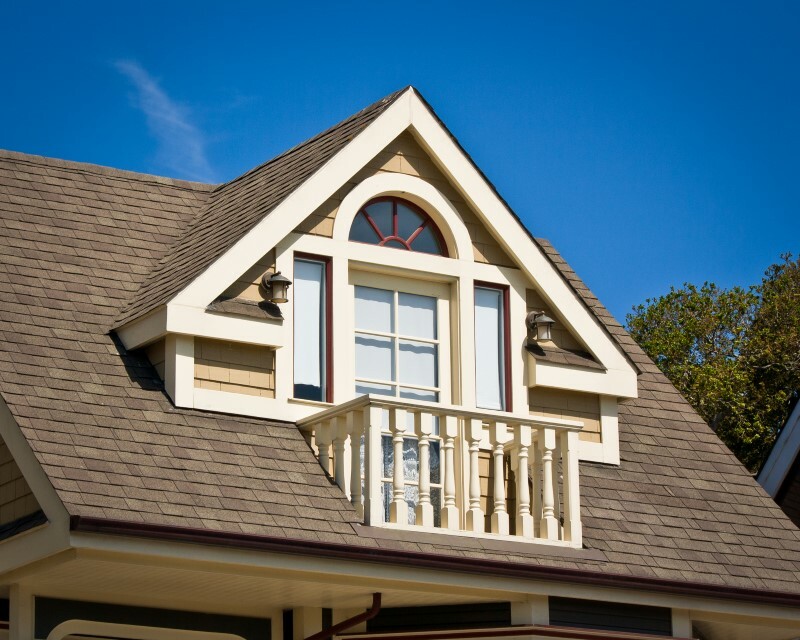 Call us today to schedule your roofing services, and we'll be looking forward to assisting you. 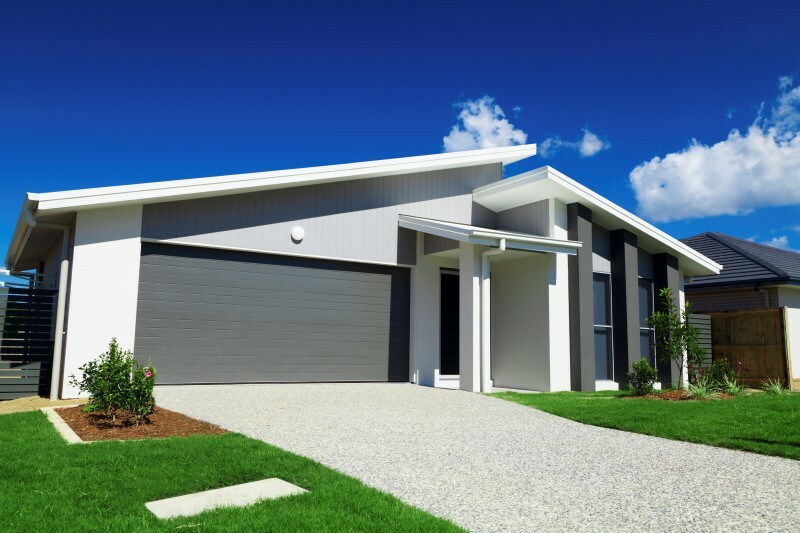 Your home's roofing is constantly exposed to weather and the elements, and while it's built to protect your home from those things, it can also easily be damaged by them. Damage to your roofing may not be immediately noticeable, but even if you can't see it, it can grow and spread very quickly. Even the smallest amount of roofing repairs can be very serious for your roofing and your home, so it's important that you have repairs performed as soon as possible. 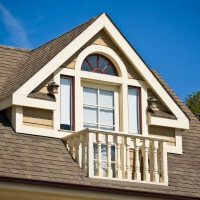 Our Long Island roofing specialists can provide you with any repairs you might need for your roofing. We'll be able to diagnose the issues accurately and provide thorough repairs. The best way to ensure that your roofing has a long lifespan and is able to perform optimally at all times to have preventative maintenance performed regularly. Our Long Island exterior remodeling contractors recommend that you have a roofing inspection performed at least once every three years in order to find any smaller problems with your roofing before they become major issues. 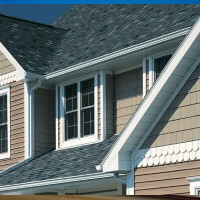 Our professionals will look for common roofing problems like slouching, missing or damaged shingles, or moisture damage. 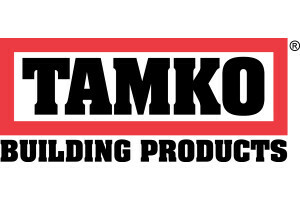 We'll provide thorough repairs for any issues we uncover. 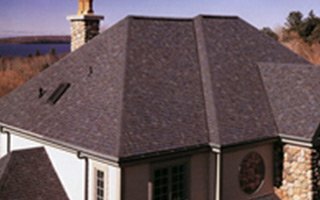 If you're looking for roofing in Long Island, call Nassau Suffolk Exteriors at 631-462-1383, or fill out our online request form.